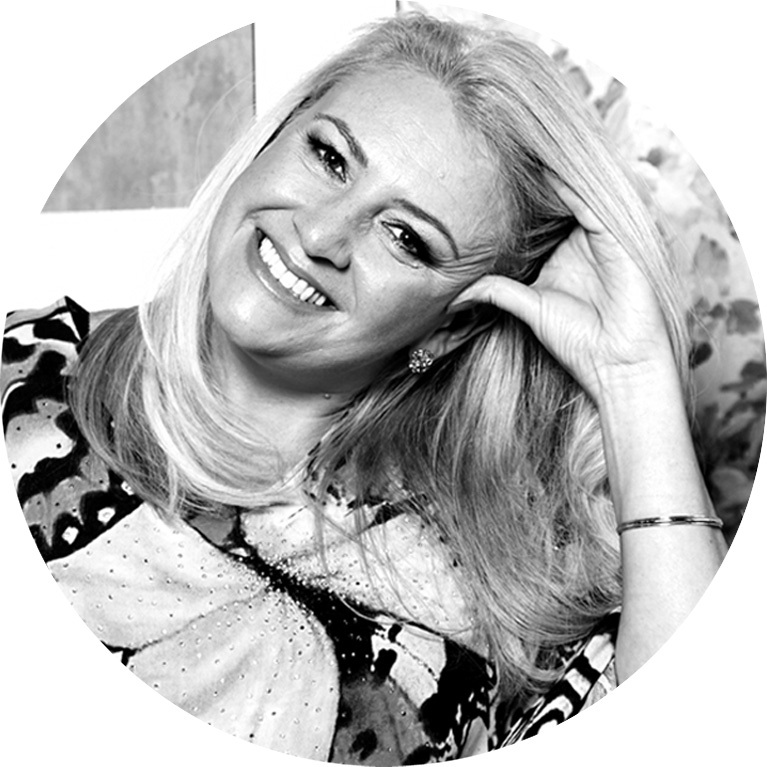 Thought leader, best-selling author, expert in girls’ self-esteem and body image, teen educator, speaker and media commentator. in-school workshops to young men. innovative programs for students at risk of dropping out of school. 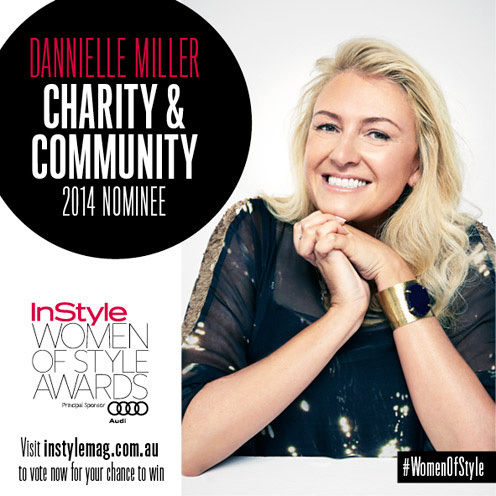 I am a current finalist in the 2018 NSW Premier’s Award for Woman of the Year. I have been awarded the title NSW /ACT Small Business Champion Entrepreneur and received an Australian Leadership Award, and I was nominated twice for an Australian of the Year Award. Enlighten Education has been named the Australian Small Business Champion for Children’s Services and was a finalist for an Australian Human Rights Commission Business Award. I have written five books for parents and teen girls, including a best-selling title on raising happy, confident teen girls, The Butterfly Effect. My work has also appeared in The Sydney Morning Herald, The Age and The Daily Telegraph, and sites such as Daily Life and RendezView. 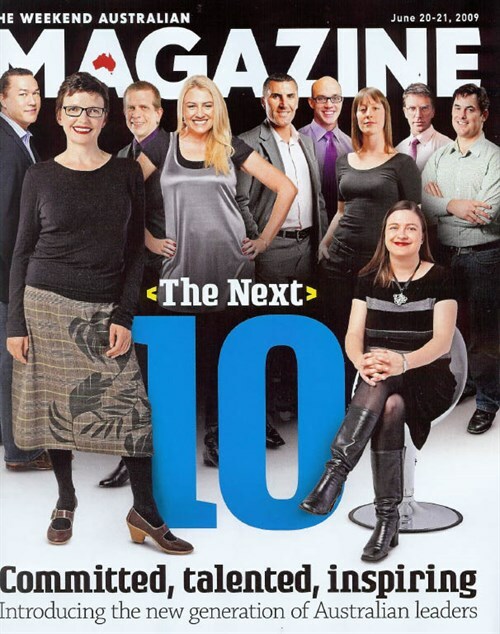 I am also a regular feature writer for News Corp’s Stellar magazine.